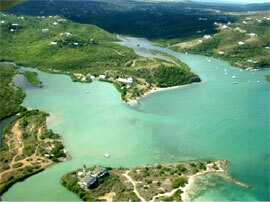 Salt River a National Park and a documented Columbus landing site in the Caribbean. CHANT is the architect of a new tourism platform upon which a wide array of vibrant, high-quality Crucian Heritage and Nature tourism products are developed and expanded. Working closely with existing heritage and nature tourism product providers, as well as identifying and nurturing new providers, CHANT helps to bring visitors to St. Croix an authentic heritage and nature experience. CHANT offers tours and venues for the visitor to experience our Heritage and Nature and to experience the culture and traditions of St. Croix. 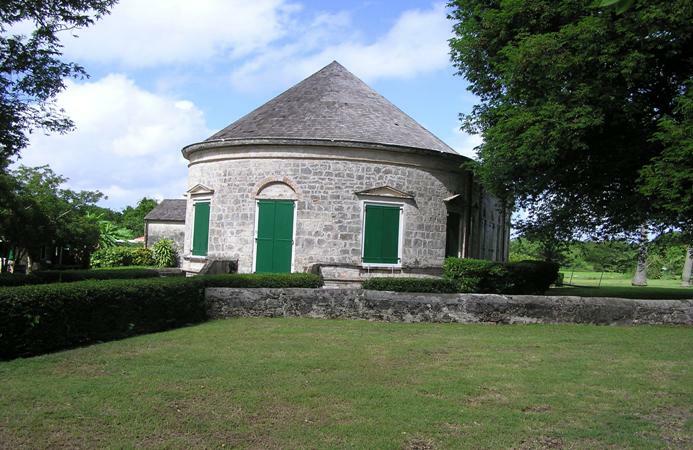 Visit preserved plantations, forts, churches and learn about the Crucian and European societies that designed and built the structures that have stood for more than 200 years. Veronica Gordon offers 101 hand crafted items made from Calabash. 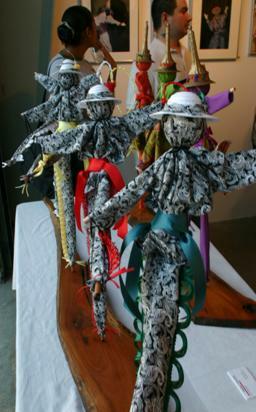 Rosie Mackay of Odds and Evens ...and Mocko Jumbies Too makes one of a kind figurines that celebrate the tradition of Mocko Jumbies. 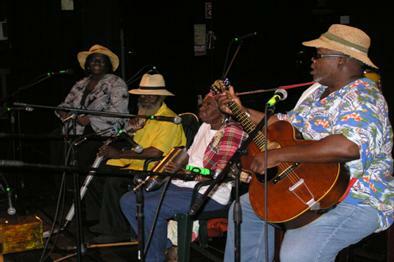 Bully and the Kafooners keep alive the tradition of Quelbe music. Along with Ms. Asta, the band performs "old-time" music on modern and homemade instruments, combining African rhythms and cadences, Bully and the Kafooners draw audiences to their feet ! 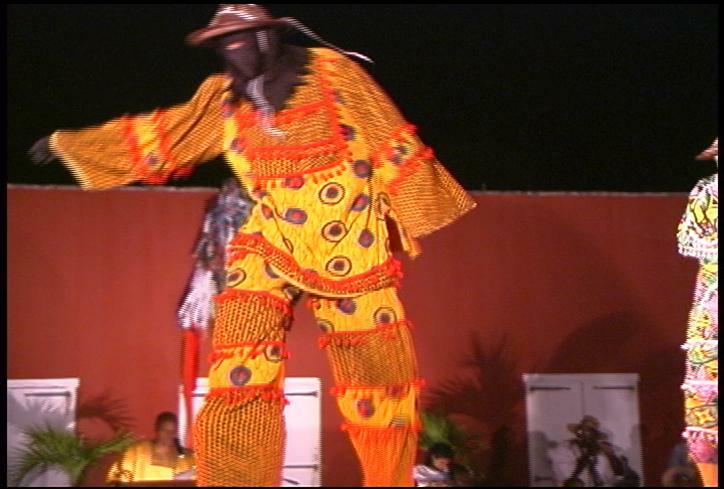 The Guardians of Culture led by Willard John preserve the tradition of the Mocko Jumbie. The performance art of the Guardians of Culture has thrilled thousands at Festival time. 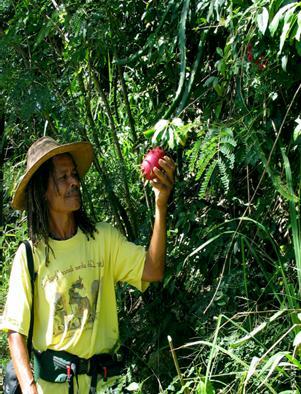 Ras Lamumba of Ay - Ay Eco Hikes & Tours shares his knowledge of the islands flora and the cultural, medicinal and ethno botanical use of trees and herbs.